Classic Dot Blonde Ale — Strike Brewing Co. Available in 12oz. cans, 16oz. cans, 22 oz. bottles, and on tap. 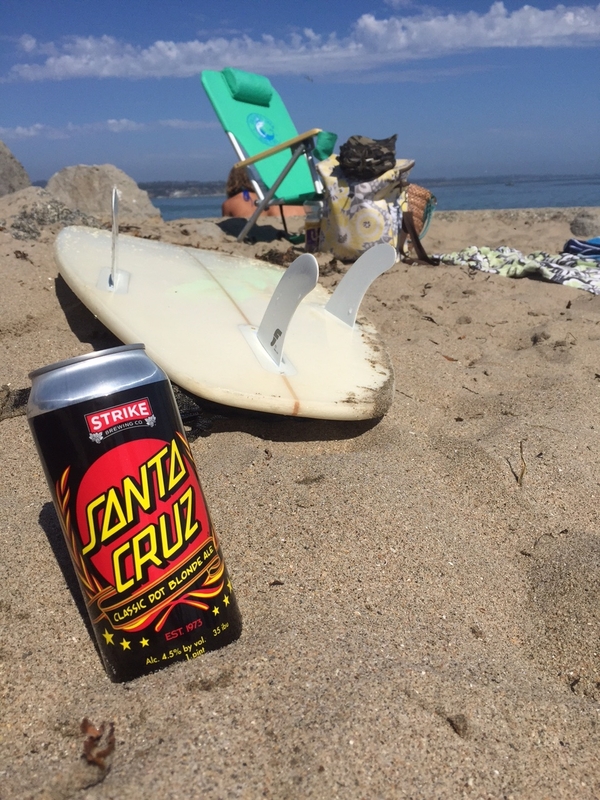 We've teamed up with Santa Cruz Skateboards to create the crisp, refreshing session craft beer "Classic Dot Blonde Ale". Coming in at just 4.5% ABV, it's a refreshing way to finish the day or keep on going. This crisp refresher is now available throughout the state of California! Always stay in the know.